Engineering is quite possibly one of the most opted for courses in India. For taking the admission students try very hard to get through the numerous engineering entrance exams which are conducted for admission to top engineering colleges all over India. Some of the important examinations which are held in India for admission to engineering courses are IIT JEE Mains and Advanced, BITSAT, VITEEE, Kerala KEAM, Karnataka CET, etc. Today let’s have a look at some of the important tips for preparing for engineering entrance exams. Since the reading and studying style of all students is different so you can always modify the tips according to your style. The first and foremost is that you make a time table and stick to it. The thing with making a proper time table is that you will have an exact idea of what you are required to study and the time required for it. Since you are preparing for entrance exams you will be required to put in six to eight hours of study time almost 10 to 12 month. It is best to cover this time with regular amount of breaks and never study at a stretch. Most experts will advise you to study for an hour followed by some minute break. It is not possible for you to know everything in your syllabus, at least not at the time of preparation. 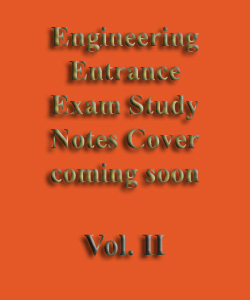 Students search for every new guide/book to clear engineering entrance exams. Every book of same subject have same things perhaps in different words. But we recoment to you read study notes prepare with strategy. If you are referring through more than one book then a state of confusion may come up during revision. 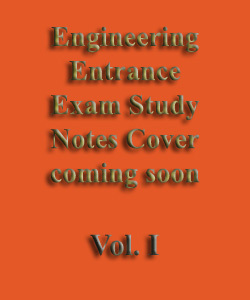 So Preparing engineering entrance exam through Develop India Group Engineering Entrance Exam Complete study notes they will lead you towards other competitors. 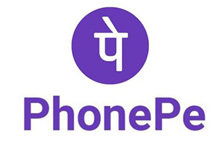 • Passed / Appeared 10+2 (Intermediate) Exam in Any Recognized Board with 60% Marks in PCM / PCB Group. • VITEEE 2017 All Interested Candidates Must be Born After : 01/07/1995 for More Details Kindly See the Information Brochure on VITEEE 2017. • Pay the Examination Fee Through DD in Favor of VIT University Payable at Vellore. OR Pay the Fee Through Online Debit Card / Credit Card / Net Banking, Mobile Wallet, Cash Card. 1. Comprehensive study notes will cover entire topics mentioned in the engineering entrance Syllabus. Some of you must be preparing for your engineering entrance examinations. These common engineering entrance examinations are designed to test the ability of every individual. The first and foremost strategy is to believe in yourself. 1. Key to success in any engineering entrance exam: Practice. Improve speed. Clear the concepts. 2. 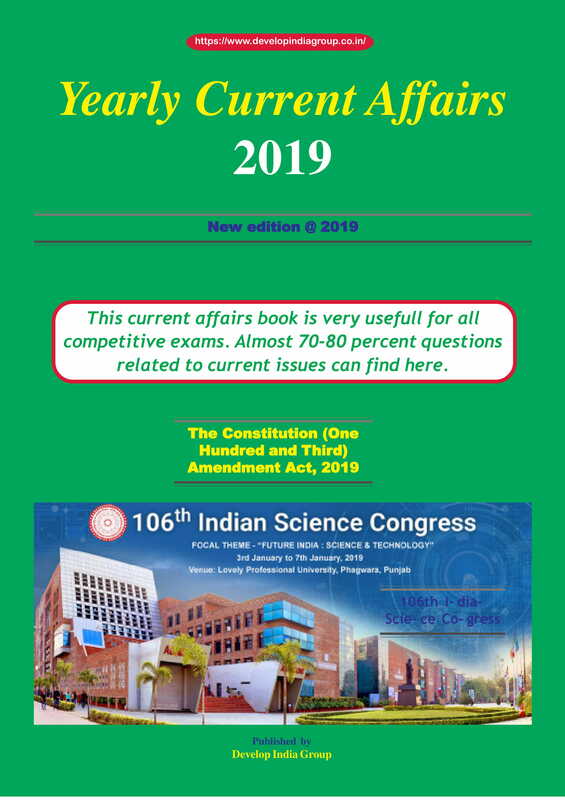 You need to know about the essential books and study materials/notes to crack the exams. Start with listing topics, subject wise. There are a few topics which are not in JEE syllabus, but in state entrance exams’ syllabus. Put those topics in a separate list. 3. While preparing for the IIT JEE or other engineering entrance exams, keep making diary of all the important facts and formulae, points to remember, tricks and all other things, you feel like revising a few days before exams. 4. 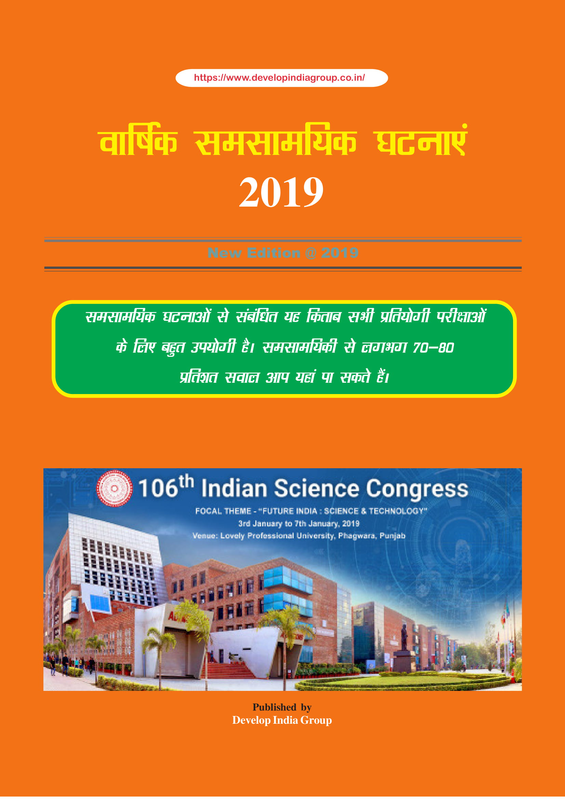 Go through the subject study with emphasis according to syllabus mentioned by the state engineering exams syllabus. Make a study plan according to the number of days left for your state exam. 8. One of the best tricks to crack the engineering entrance exams is to solve sample question papers. The sample papers will help you get an idea about the actual question papers. 9. Just make sure to visit every topic, especially those, in which you didn’t score well in other entrance exams.